WoodAg Resource, LLC (WDAG) was created to focus on the development, marketing, and distribution of products within the Forest Products and Agricultural market segments. WDAG represents and services the manufactures, independent dealers / distributors, and other entities by providing an outlet for performance chemicals, protection systems, remedial treatments, restoration systems, inventory management systems, and enhancement products. WDAG has a network of experts in both the Wood and Crop Protection/Enhancement markets to serve the independent dealers, distributors, and applicators. WDAG specializes in providing products and services in the areas of wood protection/enhancement, integrated vegetative management (IVM), and other specialty niche markets. 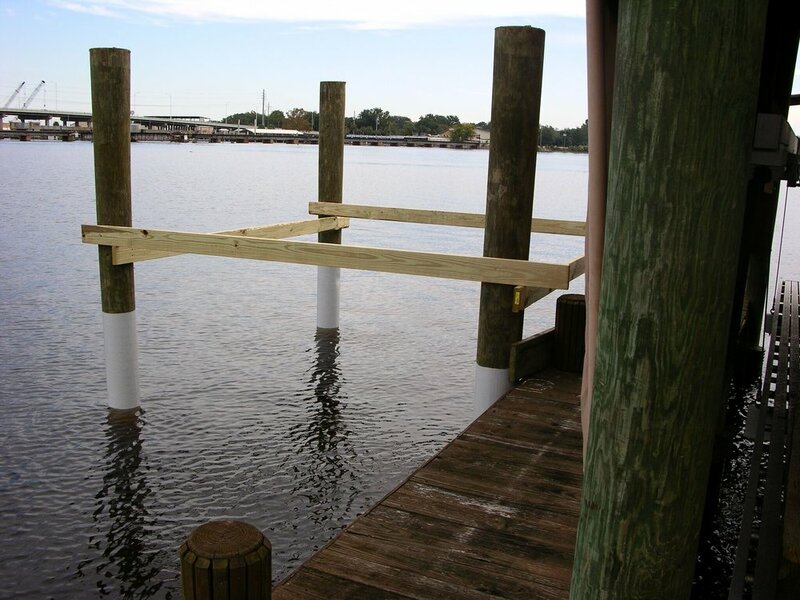 Durosleeve is protecting pilings from deterioration at the water contact point. SnapJacket is applied to marine piling to uphold structural integrity and prevent further deterioration. One of our extensive line of IVM chemicals being applied to rail tracts. Our products range from providing the highest quality wood protection technologies to the most rigorous integrated vegetation management applications for undesirable weed control. Click the button below for information on our products.